Sheppard Insurance Group is a family-owned, full-service insurance group committed to advocating for our clients as both your agent and broker. We provide sound advice and guidance for whatever direction life takes you. Offering all lines of personal, business, and life insurance. Servicing clients throughout Western North Carolina including; Asheville, Clyde, and Waynesville. Click on a staff photo for contact info and to read more about them. 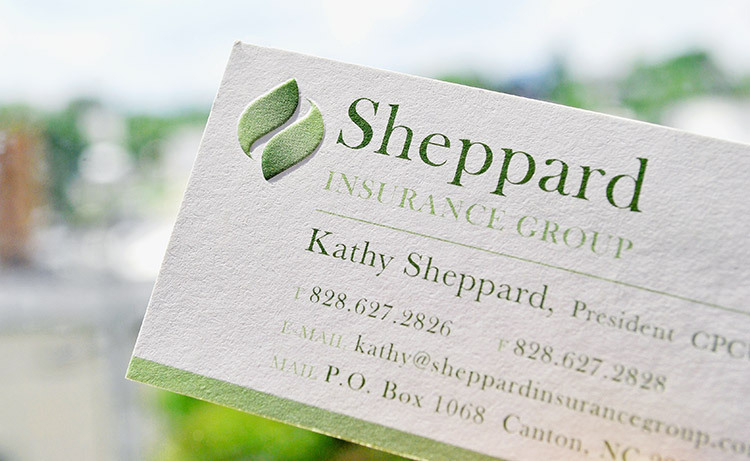 As owner of Sheppard Insurance, Kathy oversees all agency operations and works with individual and commercial clients on a variety of risk management needs. She prepares comprehensive plans and provides on-going consultations for individuals, families, non-profits, small businesses, and large, multi-state corporations. With over 30 years of experience in the industry, she specializes in managing complex accounts. Kathy loves this business and has worked with many of the same clients for decades. A graduate of the University of North Carolina at Chapel Hill, the mountains called her back home after college. She started her career in the insurance industry as a claims adjuster, which included working in catastrophe-stricken areas. 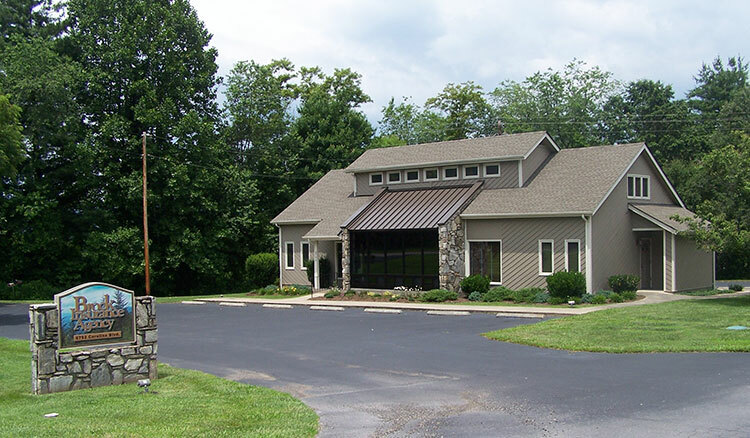 In 1990 she joined Brock Insurance Agency and in 1992 she and her husband Ricky, purchased the agency. In her time outside of the agency, Kathy loves hiking, photography, exploring our beautiful area and enjoying time with her granddaughter, Sophie. She is a member of Canton Central United Methodist and also loves to give back to her community having served as a board member with the United Way, Chamber of Commerce, Haywood County Schools Foundation, and Voices in the Laurel Children’s Choir. Having been with the agency for over 25 years, Brenda is well known by our clients as someone they trust to handle any of their questions and concerns. Brenda’s role is to manage our individual client accounts on a day to day basis. She can help you with billing questions, policy changes, submitting a claim, a new quote request, and much more. Brenda holds the Certified Insurance Service Representative designation, meaning she has taken the initiative to learn more about our industry and to stay on top of trends and changes, all of which better serve you, our client. 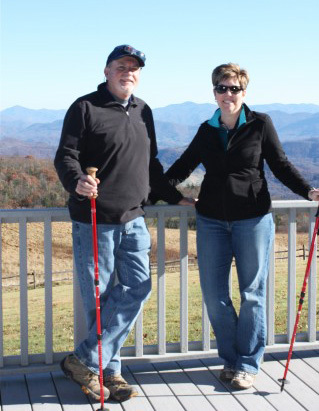 Brenda was born and raised in Haywood County and is proud to call this area home. When she is not working, she can be found reading and cooking or spending time with her children and grandchildren in Orlando and Philadelphia. With nearly 10 years experience in the industry, Angie has found that she loves working with the public and getting to know clients on a first name basis. Her role at Sheppard Insurance is to work with individual clients by helping them with claims, billing, policy changes, and new quotes. She is the face that will greet you when you walk through the door of our Haywood County office. Angie will truly get to know you and your family to best determine what kind of insurance needs you have. Born and raised in Western North Carolina, Angie spent time living in Charleston, SC, before moving back to her hometown. She is incredibly proud of her children: Holly, a Physicians Assistant, and Joshua, an electrical engineer, as well as his wife Kelly, a teacher, and grandson, Malachi. When she is not working, Angie enjoys taking walks, hiking, camping, being on the lake and playing volleyball. 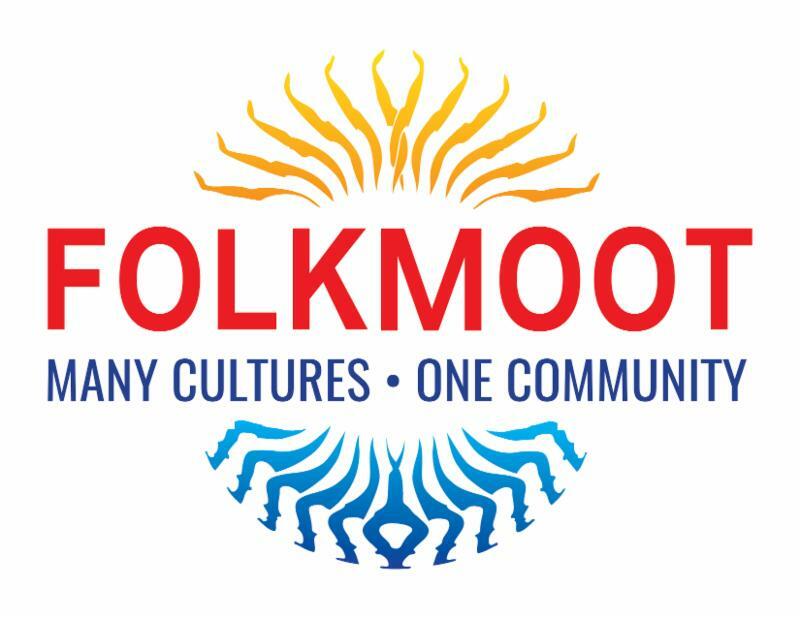 through our involvement with charitable and civic organizations. 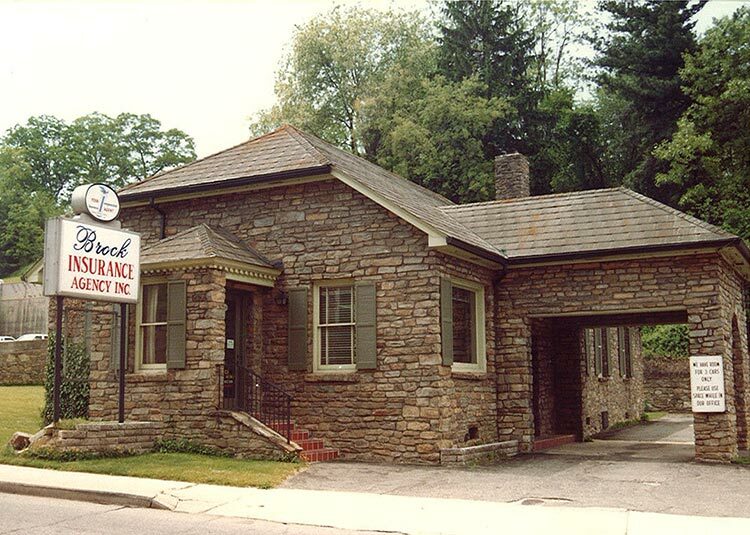 Dating back to the 1800’s, Sheppard Insurance Group has shared in a rich history of being locally-owned and community-focused. Roy Brock purchases the agency from Edwin Haynes. 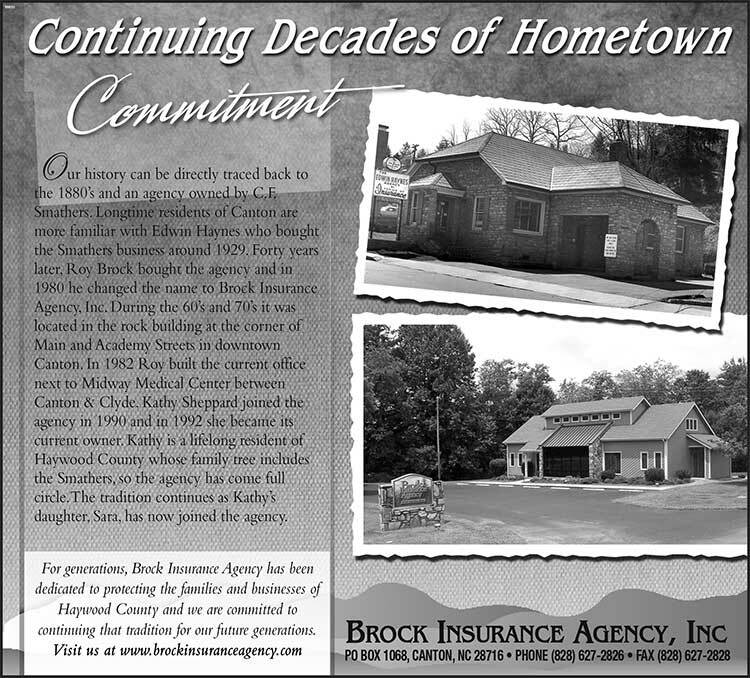 Roy Brock changes the business name to Brock Insurance Agency, Inc.
Roy Brock builds the current office between Canton and Clyde. Kathy Sheppard joins the agency. Kathy and Ricky Sheppard purchase the agency from Roy Brock. Kathy’s daughter Sara Sheppard Pacifici joins the agency. 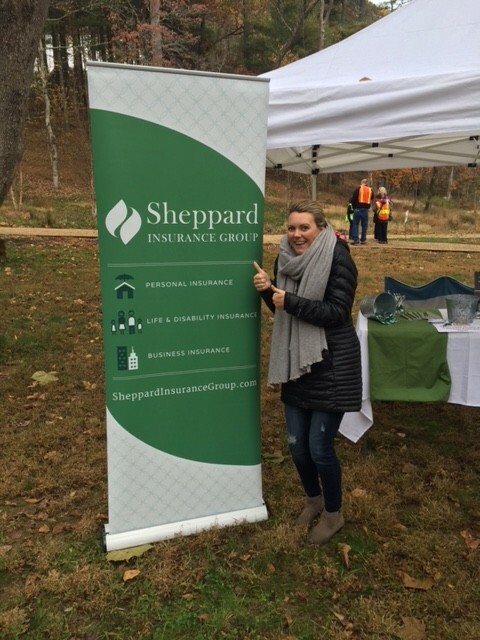 Kathy and Sara re-brand the company and change the name to Sheppard Insurance Group, Inc.
Sheppard Insurance Group opens a second location in Downtown Asheville, NC.